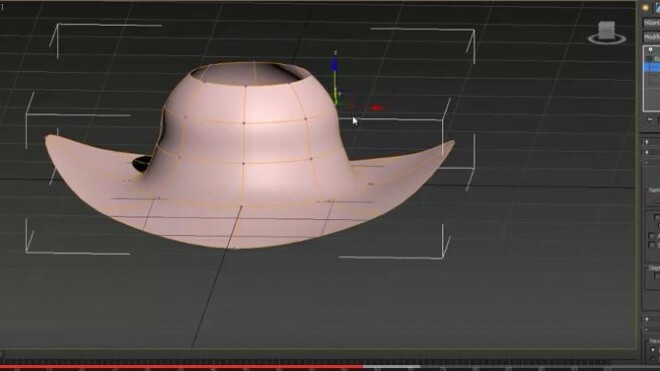 This video explores the applied technique of modeling 3D topology with a 2D spline method called “surface modeling.” In this second of two videos, Autodesk’s Chris Murray (@chrismmurray) shows a basic work flow for creating an organic 3D object using splines and the Surface modifier and the Cross-Section modifier. He also explains how to control the type of topology generated and provides strategies for topology control. Skill level for this video is beginner to intermediate.